PSU ThermalTake 1500W ถอดสายได้ O_o!! 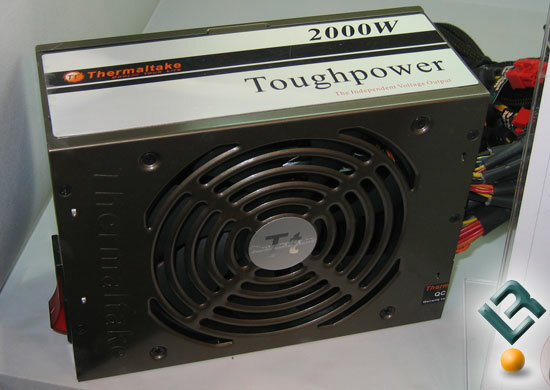 Thread: PSU ThermalTake 1500W ถอดสายได้ O_o!! Safety Approval CE, CB, TUV, FCC, UL, CUL, and BSMI certified. Last edited by De'Bell; 16 Dec 2008 at 10:57:13. "Gamer วัยหนุ่มโดน PSU อบตาย ในห้องพัดลม"
All times are GMT +7. The time now is 05:41:03.